Maria is from Russia. 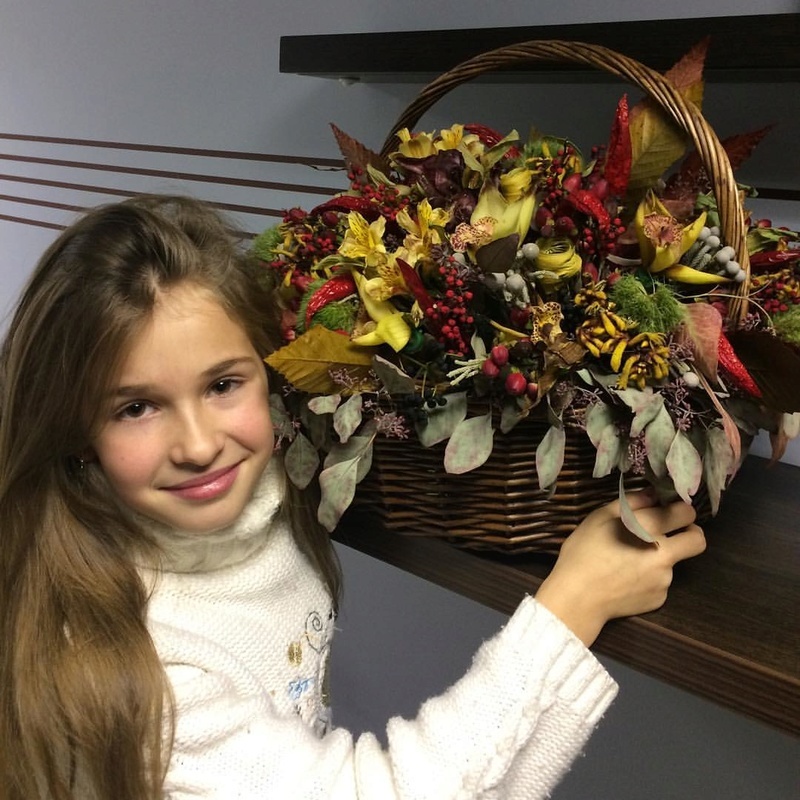 She was a contestant on The Voice Kids Russia 2016. Picture from Charlie's post above. 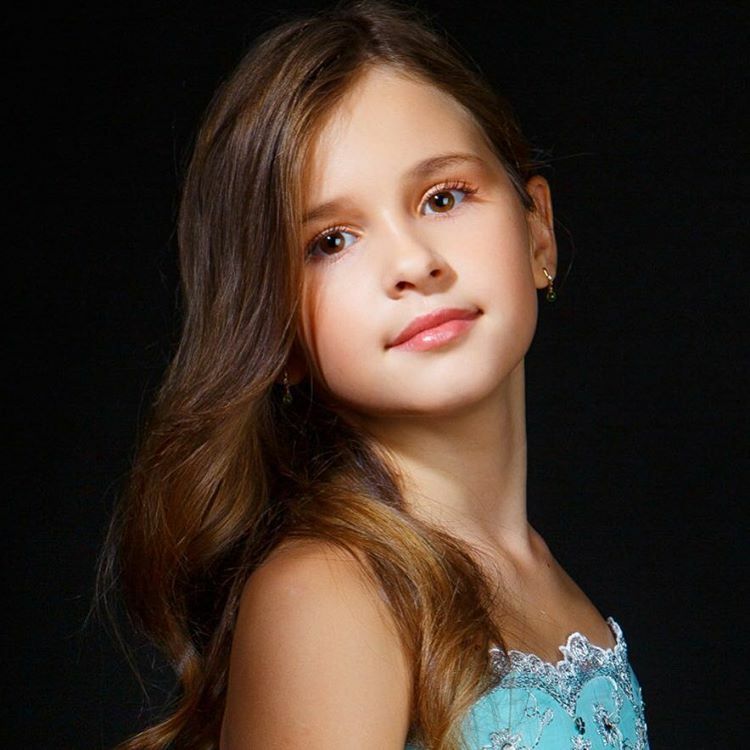 Finalist season 3 project "Voice of children - Russia" Maria Panyukova at a concert in Kazan, performed a medley of their favorite songs. Kazan, the Tatar State Philharmonic Hall, 15.10.2016. Amateur shooting in the hall. Many thanks to the organizers of the concert and the ability to record sound from the console. bruce 34 wrote: Maria showing some versatility. Thanks, Bruce! I enjoyed the heck out of that! The audio and video was soooooooooo good! Gosh!! I just love that kid's voice! I was looking forward to seeing that except link says page not found. Yes, that's the one. I actually edited my original post so you had to go back to see it! bruce 34 wrote: Yes, that's the one. I actually edited my original post so you had to go back to see it! This is titled "On This Holy Night"
I would delete this post if I could as both the songs in this video have been posted with vision of her singing rather than just stills. I guess I can't delete it because someone has liked it! I am posting these videos under Maria's thread since they were on her channel. However, several of the "usual suspects" are also featured.